Our area offers many unique and special ways to celebrate the holiday season. 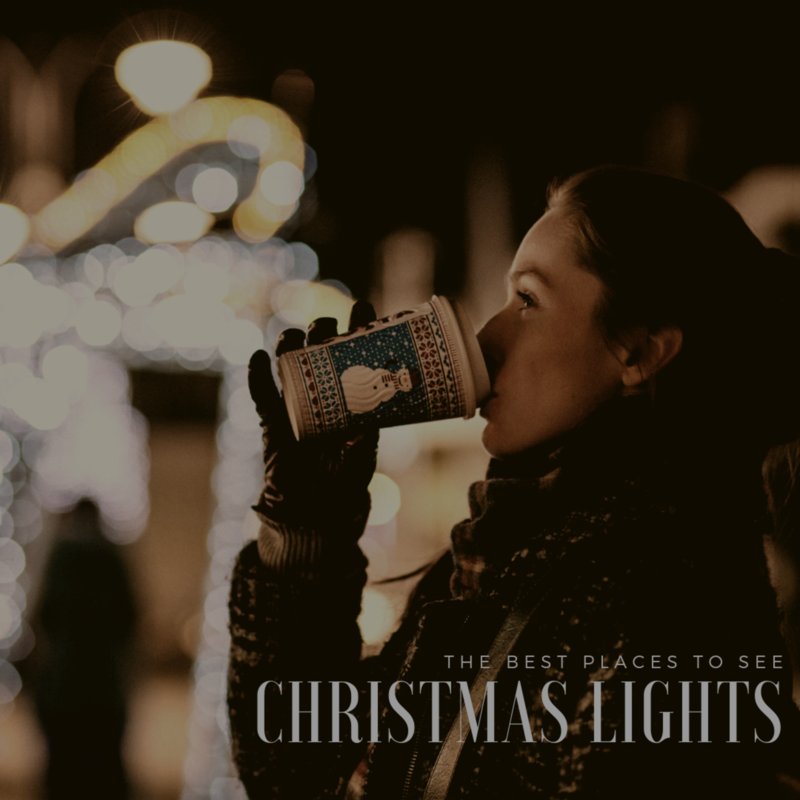 I’ve put this list together of the best places to enjoy Christmas lights so you can make the most of these fun few weeks! 1. Zoolights at the National Zoo – Free admission to view thousands of animated lights, musical performances, a model train and more! November 23rd – January 19th from 5pm-9pm. 3. Bull Run Festival of Lights – enjoy this 2.5 mile drive through thousands of lights, then finish off the evening at the Winter Wonderland Holiday Village where they have amusement rides, an ice skating rink, shopping, food and more! Runs November 21st – January 6th from 5:30pm-9:30pm (10pm on weekends). 4. Holly’s Tacky Christmas Lights – Holly rates all of the best Christmas lights in Fairfax County. Check out her website for the best rated and a suggested route! 5. Light Up Fest – One Loudoun – Over 100 artisans have created this stunning Lights & Lanterns show. Open November 8th – January 2nd from 5:30pm-10:30pm.